Ah Ha Moment! 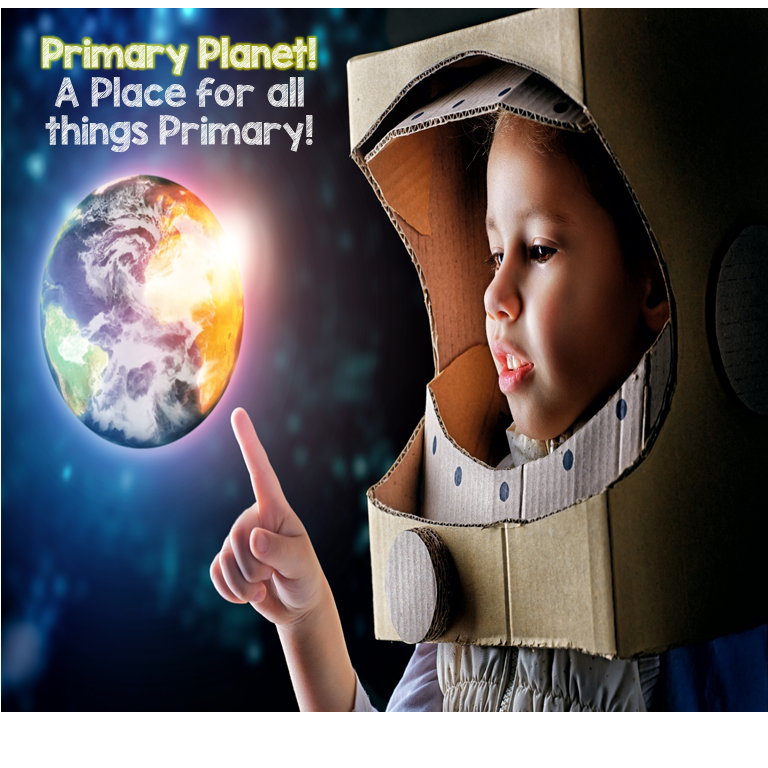 Classroom Management Idea | Primary Planet! I love it when I have a brilliant idea(well, I think it's brilliant)! Who doesn't right? In my room we use a lot of paper. A LOT OF PAPER. I am often having to replenish the forms that they kiddos use the most. My "ah ha" moment came accidentally. One day I left the original with a sticky note with copying instructions on the bottom of a stack of forms. I forgot all about it. When one of the kiddos found that sheet (it was the very last one) she asked me about it. I told her just to put it on my desk to remind me I needed more copies! WHAM! 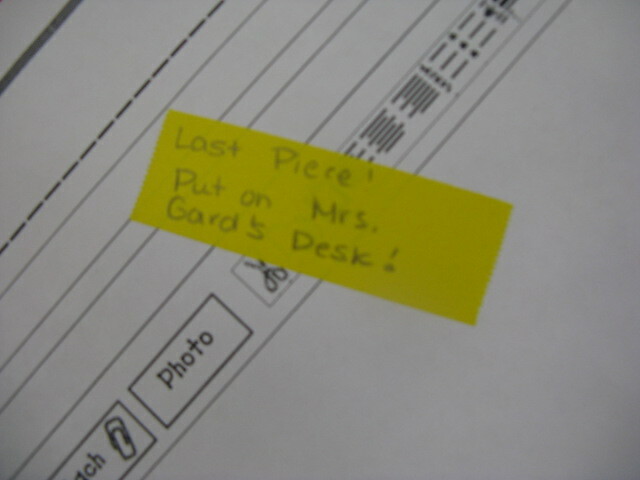 Now, I do that with all of the forms that the kiddos use on a regular basis. 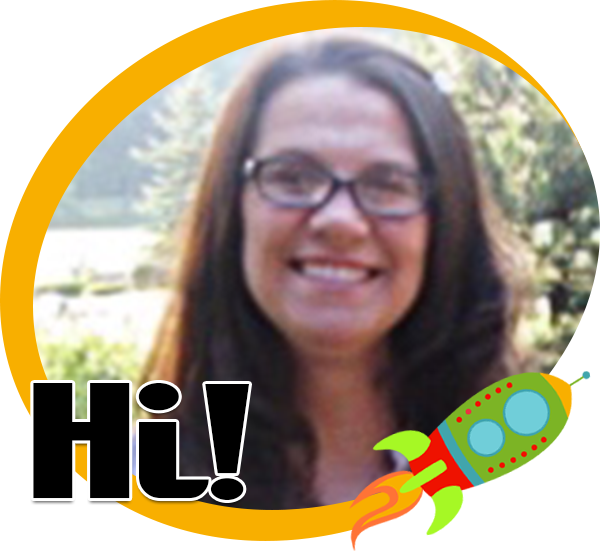 It is an easy way for the kiddos to let me know what we need with a minimal amount of fuss! Of course, I have to explain it to them so they don't just take the sticky note off and use the last one (I don't use originals anymore.) But, it works beautifully for me. What was your last "Ah Ha"! moment?